Check out this great value RSP Podium 1 x Chainguide. Superb value compared to overprice 'Branded' chainguides on the market. Ensure Your Mountain Bike MTB does not drop chains on rough terrain. 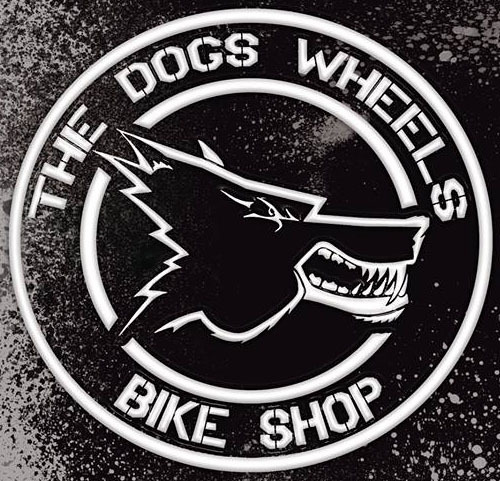 Available at The Dogs Wheels Bicycle Shop, or Click the Buy Button below for a secure connection to our Website.